Game Of Thrones star Maisie Williams started on the show back in 2011 when she was a young 14 year old. She's just turned 21 and 'feels super f*cking old!'. 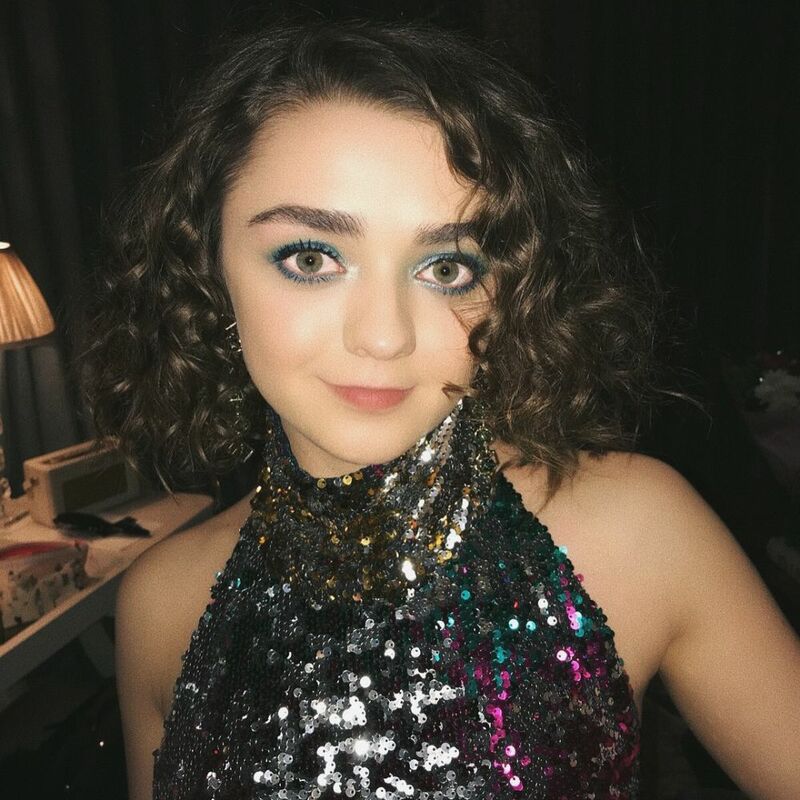 Happy birthday to an amazing actress and bring on the final season of GOT!